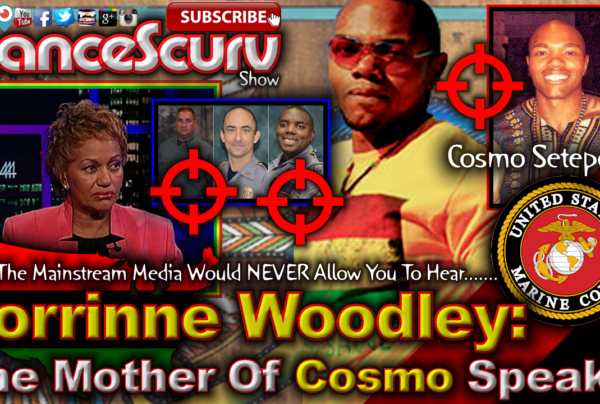 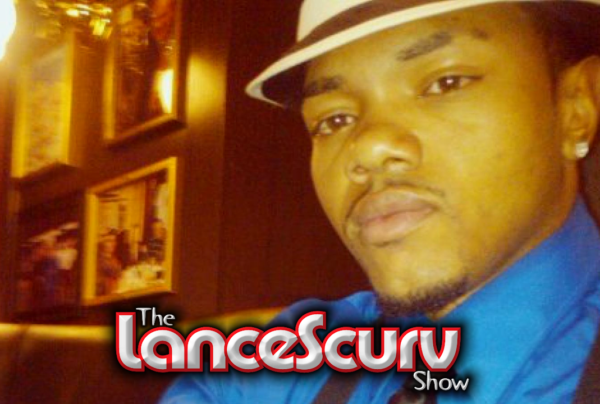 Baton Rouge Archives - LanceScurv - Bold, Raw & Uncut! 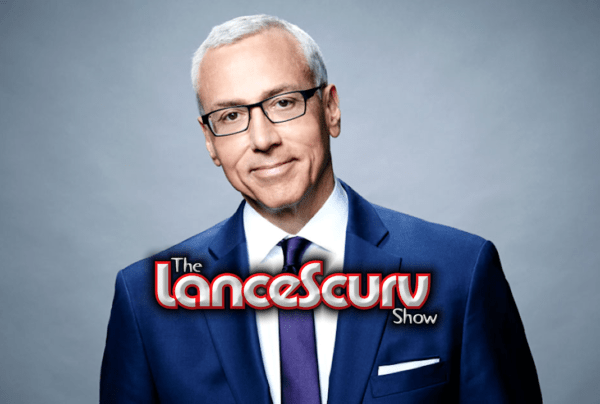 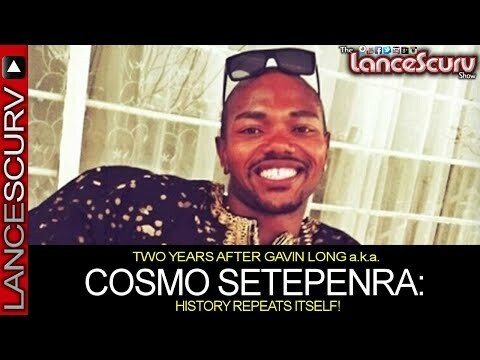 Was Gavon Long “The Baton Rouge Shooter” A Fan Of The LanceScurv Show? 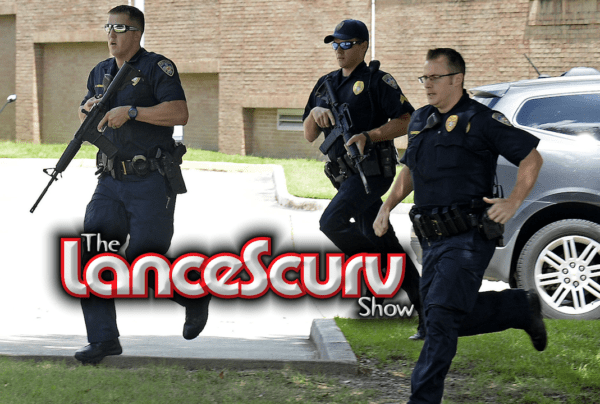 3 Officers Killed In Baton Rouge; 1 Suspect Dead: Are The Chickens Now Coming Home To Roost?